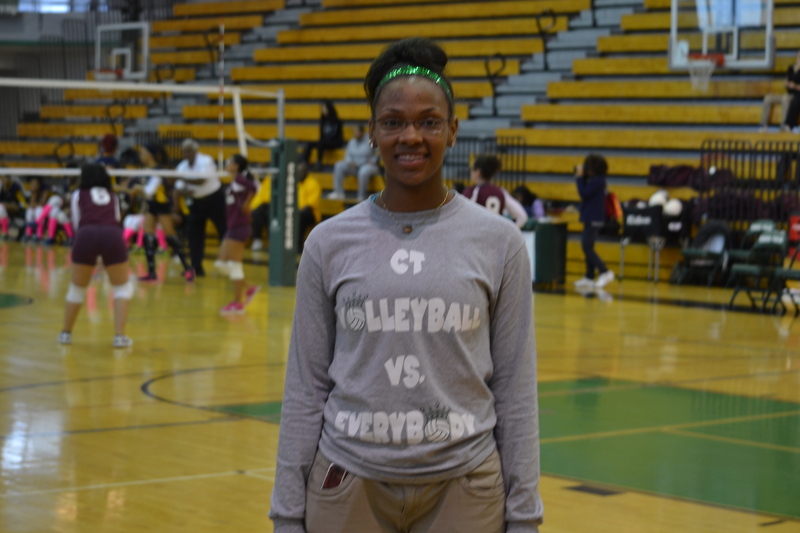 With a mostly new cast of regulars, Cass Tech’s Monette Daniels was determined to make sure the Technicians continued their success as the four-time defending Detroit Public School League girls’ volleyball champions. 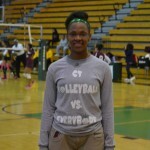 “Monette has emerged as the leader,’’ first-year coach Ramona Cox said of her 5-10 senior middle blocker and team captain, the PSL Proud Strong Learner of the Week. “Coming into the season, she saw there was a hole in leadership and she filled it immediately. Daniels, in her fourth season on the varsity, is coming off a week in which she led the Technicians with 23 kills, seven aces and five blocks at the University of Michigan-Dearborn tournament. She also had eight aces and five kills in a victory against DIA and seven kills and six aces in a victory against King. The Technicians are again in the PSL finals and will face Renaissance next Thursday at Western International High for the 2014 championship. Cox, who was JV coach last year in Ed Tomlin’s final season as varsity coach, said Daniels’ leadership has kept the focus on team goals.